Hair Harmonics is a revolutionary approach to hair care. Enjoy being in harmony with your hair! 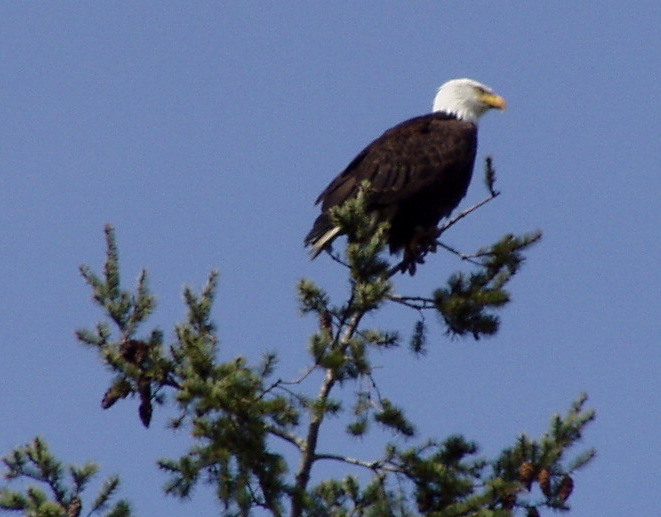 Our trainings are held at the Eagle Power Retreat House in Birch Bay, WA. This 5 acre nature sanctuary and labyrinth are nestled along the shores of a tidal bay extending into forest.